News: At the start the production in the Cassino plant. The Alfa Romeo brand is one of the oldest and most prestigious car brand in the world, its cars have always been a sign of sportsmanship and Italian style; in this view the management of FCA arises the re-launching the Alfa Romeo brand as strategic for the entire group. 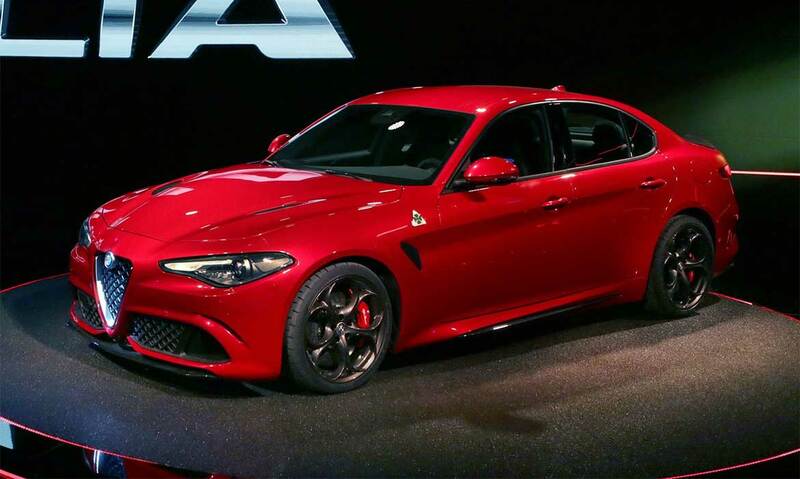 So the project of Alfa Romeo Giulia lies with the same team that look after the cars of Maserati, another Italian brand with style on market. It is useless to hide that the expectations for the new Alfa Romeo, designed to compete with cars hardenet German competitors such as Audi, BMW, Mercedes etc was very high in the design phase, every detail has been analyzed, each problem was traced to the design and this caused the slip of the commercial work of almost one year. But every car is not only beautiful is also solid at project level. The car is made in FCA Cassino plant where Punto Netto is present and is able to deliver its entire range of services, of course, the service at the moment more used is the Resident Engineering service used by the Customers linked in partnership with Punto Netto for years.